... alles über Salsa in Berlin! Band aus der Long Island Area in der Nähe von New York. Wurde 2003 gegründet. "Mambo Loco is becoming synonymous with classic music of Afro-Cuban and Puerto Rican origin. 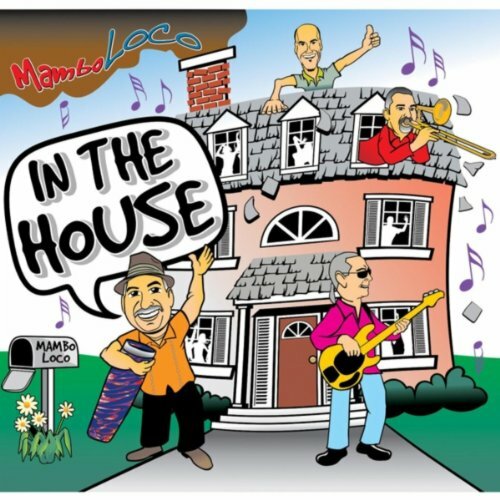 During the past several years Larry, Bill, Wayne and Alfredo have been bringing the best of Old School Latin music to the Long Island area." Der Song kommt aus New York ( »Tito Puente ). Die Band, die ihn neu interpretiert, kommt aus Long Island. Und die Neuinterpretation kann sich hören lassen. Cooles Piano!